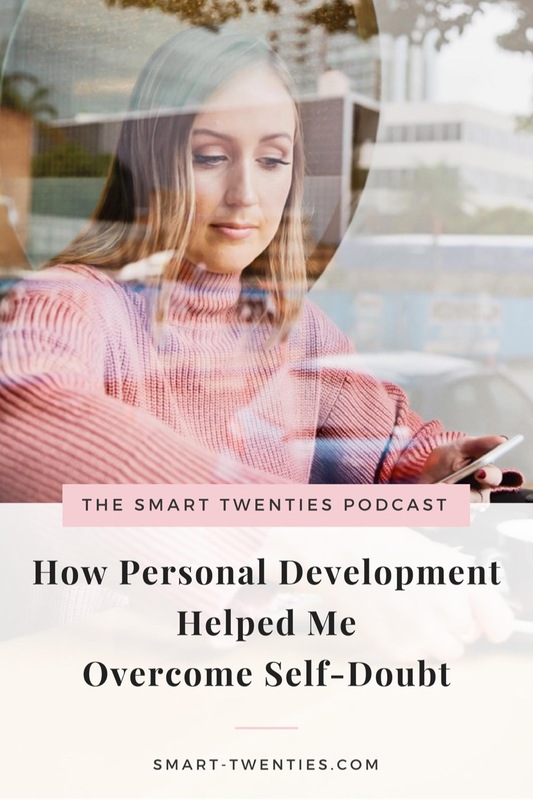 If you’ve been following Smart Twenties for a while, you’ll have heard me talk about my struggle with self-doubt. Basically, I used to find it impossible to believe that anything I did was good enough – even if all the evidence was telling my otherwise! 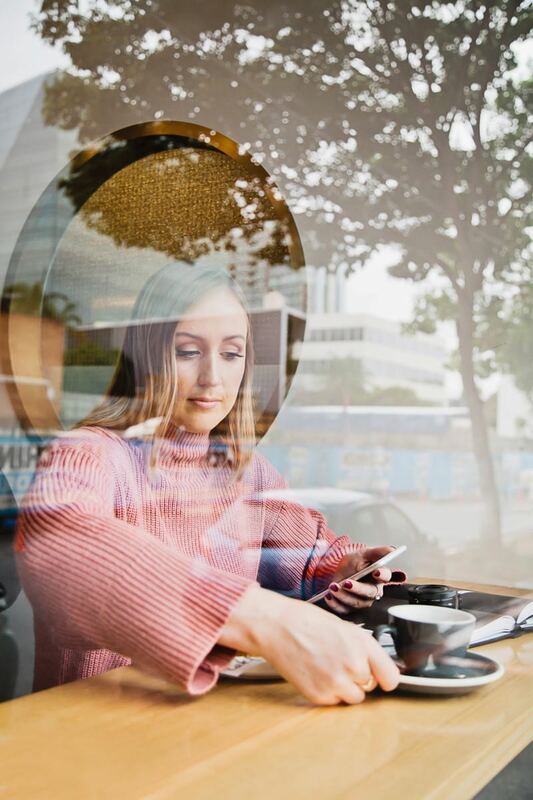 Self-doubt is something that shaped my teenage years and early twenties and it has been a long process getting to where I am today. I personally find that I learn the most about themselves when I hear other people talk about the lessons they’ve learned themselves. And I think it’s because hearing someone else share their story, rather than give advice, puts me off guard. When I’m listening to someone else’s personal experience, I don’t feel attacked or judged or questioned. I’m just listening in a really open-minded way and then BAM, they’re talking about something I can totally relate to and helping me see things I’ve never seen before. It’s for that reason that, in this episode about how personal development can help you overcome self-doubt, I’m not really giving you any advice about how to overcome self-doubt. Actually, I’m giving you none whatsoever. Instead I’m sharing my own personal journey with getting out of my own way and the biggest breakthroughs I’ve had on my personal development journey in the hope that they will give you insights into your own life.